Student-athletes receive athletic injury evaluation, assessment of need for further medical referral, athletic rehabilitation, and injury prevention strategies as part of their services in the Athletic Training Room. This is typically done during lunch, "free-blocks" in the afternoon, and during the after-school scheduled hours. When one of our ATC's determines that additional medical referral is needed for the student-athlete, one or both of the parents will be contacted to discuss options. 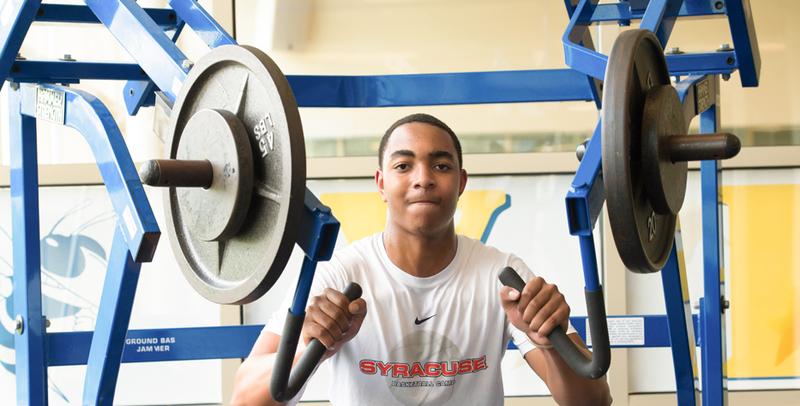 All athletic rehabilitation is done under the direction of the student-athlete's treating physician, or one of DCDS' team physicians. Days of no home athletic events - 11:30 a.m. - 6:30 p.m.
Days of home athletic events - 11:30 a.m. - end of home athletic event. Weekends - dictated by practices and events at DCDS. All home upper and middle school events will have access to an athletic trainer (ATC) on campus during the time of their competition. Location of the ATC during the day is dictated by the degree of contact or collisions expected during the sports competing simultaneously, as well as emergent calls to athletic events that require our ATC's services. In any case, all DCDS athletic staff have mobile and office phone access to our ATC's. DCDS ATC's provide away event coverage to Varsity Football, Varsity Men's Ice Hockey, and Varsity Men's Lacrosse when home event coverage schedule will allow. At times, we will send an ATC with an Upper Sschool team that may be competing at a site that we expect there will not be any medical coverage provided. Student-athletes that required further medical evaluation (MD, DO, DDS, neurologist, neuropsychologist, etc.) as a result of an injury participating for DCDS athletics MUST HAVE A CLEARANCE NOTE FROM THE TREATING PHYSICIAN in order to return to athletic activity. DCDS utilizes the ImPACT Concussion Testing Program in order to provide the highest level of concussion care to our student athletes. 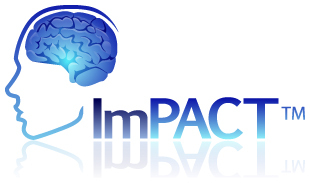 ImPACT is a computerized, neurocognitive test that our athletic trainers administer to our middle and upper school student-athletes to keep on file as a "Baseline" measurement of visual memory, verbal memory, and reaction time. If a student-athlete happens to sustain a concussion during athletic activity, the physicians and athletic trainers involved in his/her medical care then typically take a post-injury test in order to determine the student-athlete's neurocognitive status as a result of the concussion. Use of the ImPACT testing gives the clinician another tool, along with physical examination, to make safe return-to-play recommendations for the student- athlete. This is the same technology for concussion care recently adopted by the NFL, NHL, US Lacrosse, and the NBA when treating their athletes.